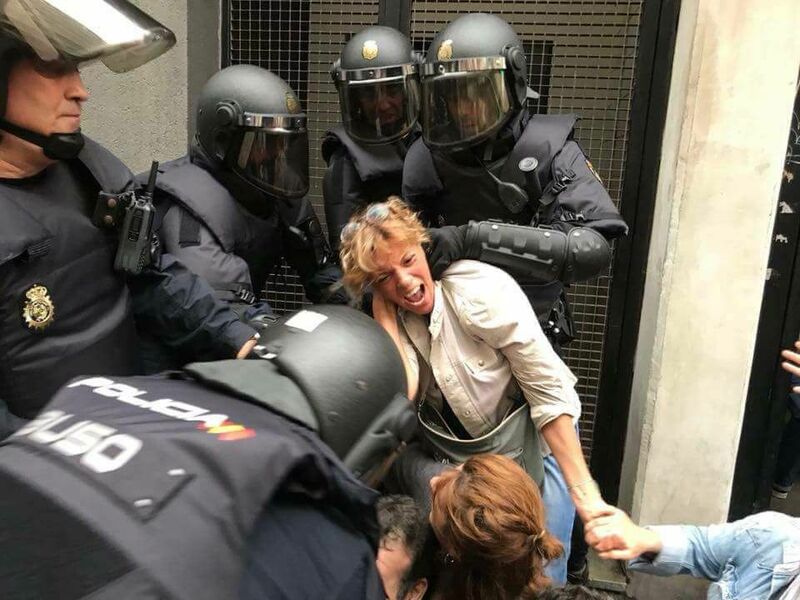 These photos were taken during the Catalan Independence Referendum which took place on October 1st 2017. 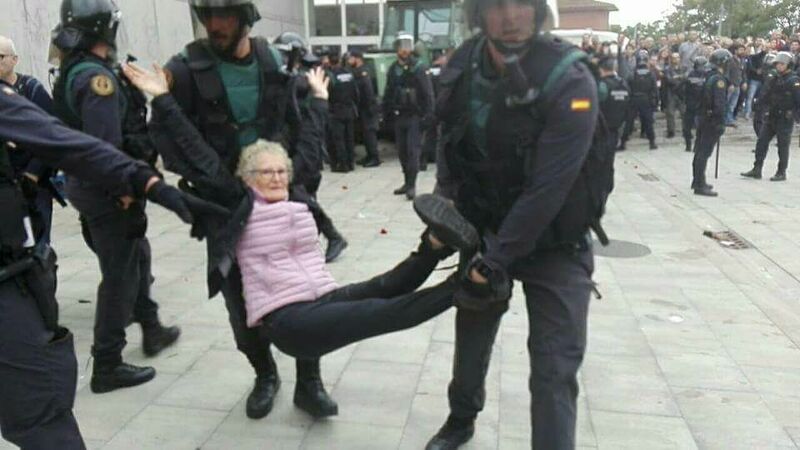 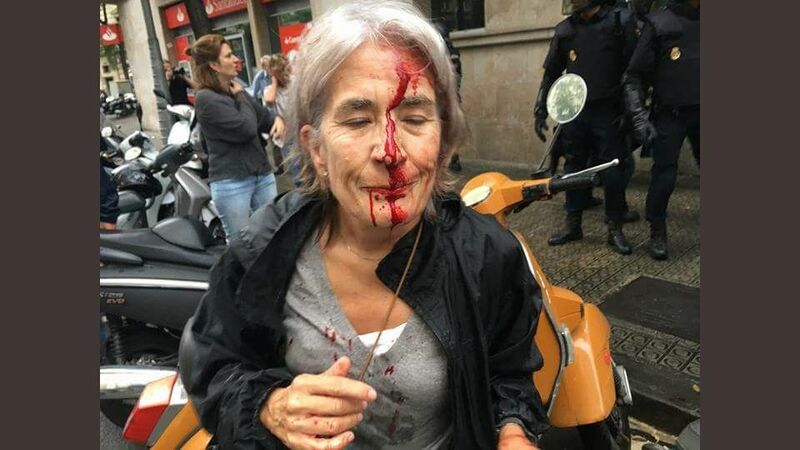 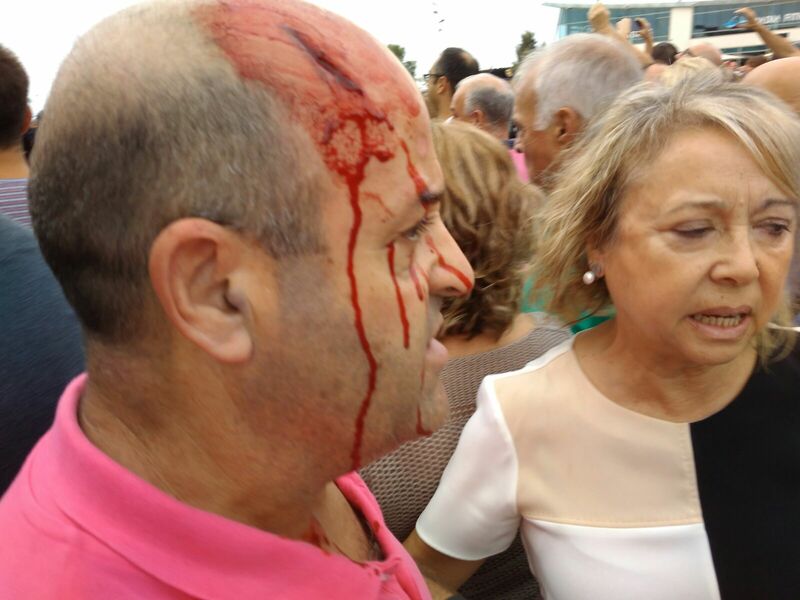 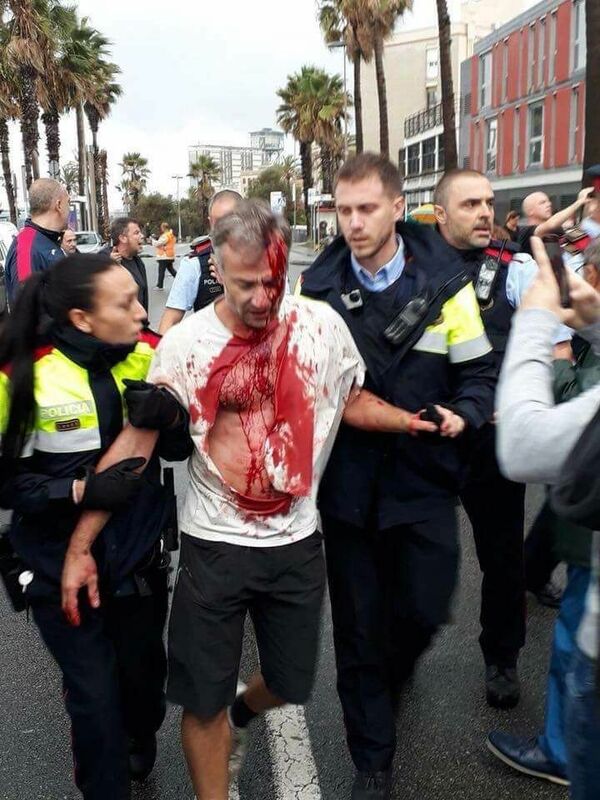 Spanish Police attacked Catalan voters. 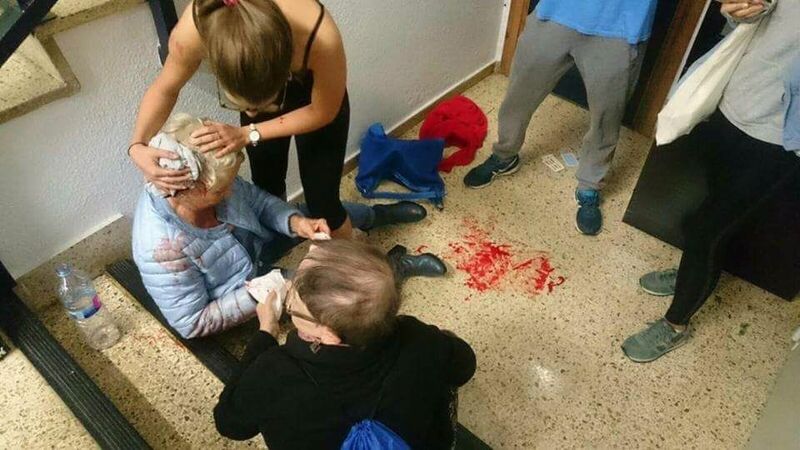 More than 700 voters were injured.